eco chic is on a mission to make a difference not only to your health but to our ecological foot print. Did you know that our skin is the largest organ in our body. Its like a big sponge that will absorb most of everything that you put on it. Many Experts believe that absorption through the skin is more dangerous than through the mouth. Substances absorbed into the digestive system go through the kidneys and the liver where enzymes break them down and often detoxify them. Whereas Substances absorbed through the skin go through no such process, they are absorbed through the skin and straight into the blood stream. Though we still don’t know for sure what percentage of the chemicals we put into our bodies everyday is absorbed into the blood stream, the fact that it happens should be enough to motivate us to look at what we use in our daily routines as well as our monthly hair colouring. 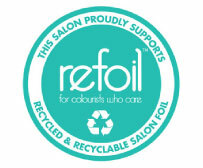 As a part of our commitment to be a Sustainable Salon, we recycle/Reuse 95% of our salon waste. Your Cut Hair will support charitable causes such as oil spill clean up project, local community gardens and charitable wig making services. 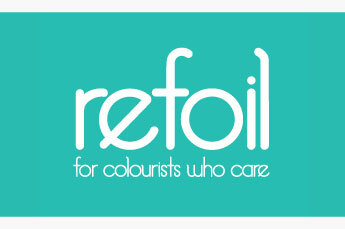 All the proceeds gained from recycling the salons metals such as foils, colour tubes, cans etc will be donated to not for profit community based organisation that do a killer job helping homeless and less fortunate. Any left over colour will be recycled into new liquids for beauty products. Once our tools (used to style your beautiful mane) reach their end of life, they will be broken down and all valuable parts will be repurposed. 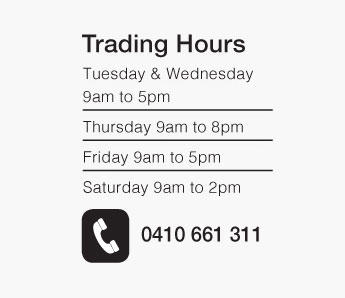 So, its beautifully simple. Each time your visit our Sustainable Salon you will look fantastic, feel Amazing and be making the world a better place. We use NATULIQUE and Davine’s Products which are organic, ammonia free, sulphate and paraben free as well as ethical and sustainable. We have also made changes by recycling our aluminium foil and changing our basin tap head to Eco heads which increase the water pressure to reduce water wastage.